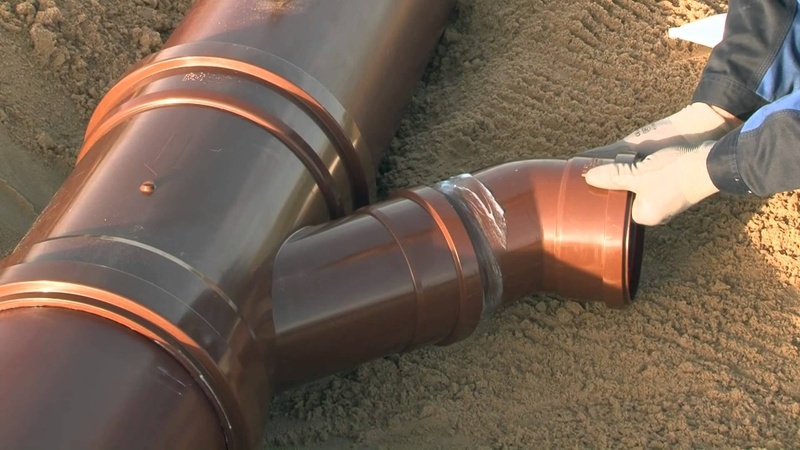 The FUNKE HS® Drainage system provides a plastic alternative that offers a direct replacement for clay adoptable sewer networks. Fully approved by Southern Water. Available from 110mm to 800mm diameter. The pipes are wall-reinforced solid wall PVC-U pipes in the colour brown. Manufactured as plain-ended pipes with chamfered spigots in DN/OD 110-315 and as single socket pipes in sizes DN/OD 400-800. 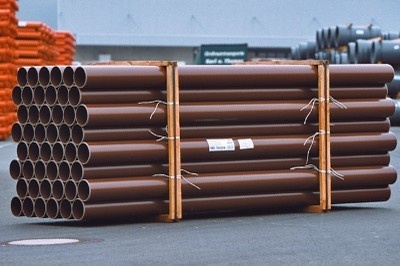 The pipes are available in lengths of 1.5m, 3m and 5m. For further technical information, please click here. 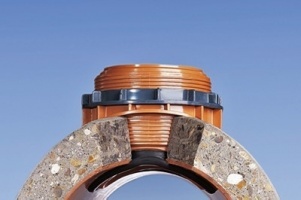 The integral adjustable socket allows the lateral pipe to be angled between 0º - 13º and also compensates for any ground settlement post installation. Resistant to pH range of 2-10. The FABEKUN® Junction system has been approved by the Water Research Council (WRC PT/358/1213) and Southern Water.